Parents of FC get to meet and hear from different professionals in the community. This is for MOMS and DADS! 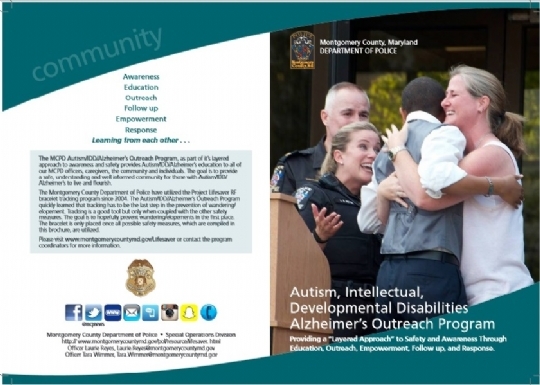 Officer Laurie Reyes is a Montgomery County Police Autism/ IDD (intellectual and developmental disabilities) Alzheimer's and Dementia Outreach officer.